Another daffodil. They’re starting to fade, though, so I’ll have to find new subject matter! 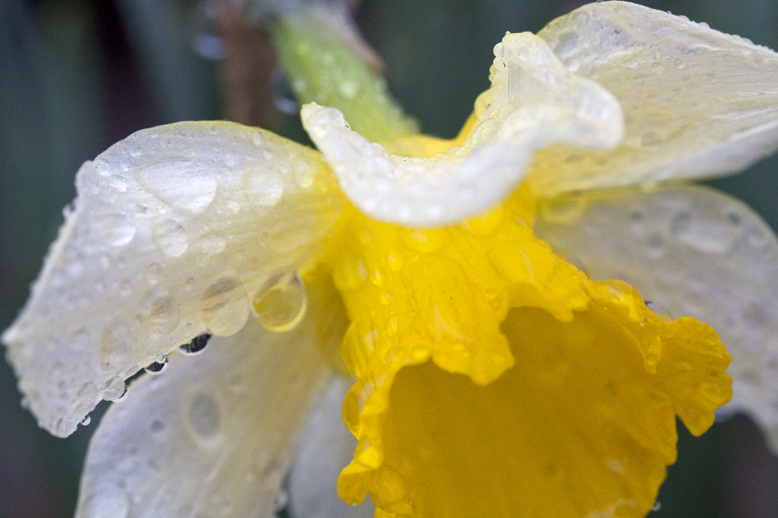 This entry was posted in Photography and tagged daffodil, macro, nature, photography, postaday, raindrops, weather. Bookmark the permalink. Beautiful image as usual, keep up the good work.